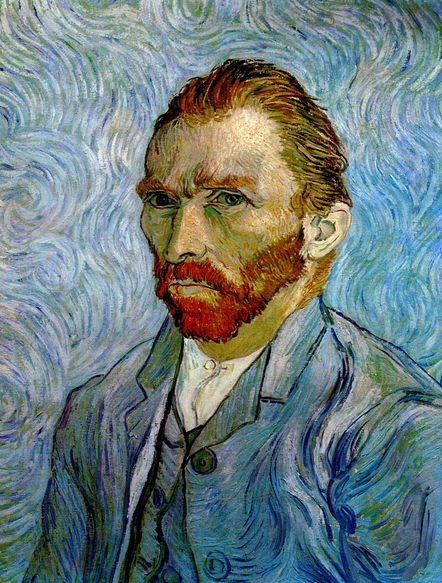 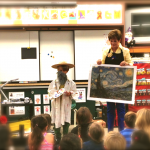 The life and art of Vincent van Gogh is presented in an assembly to make art history come alive. 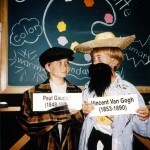 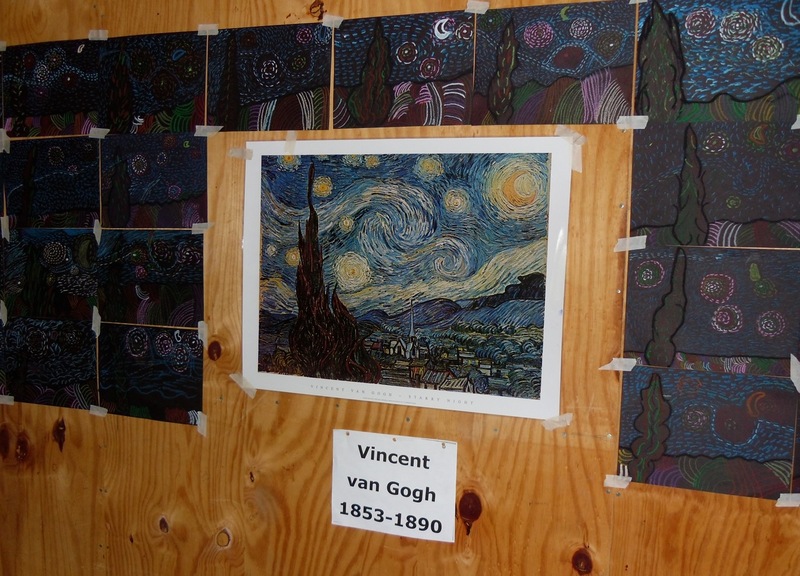 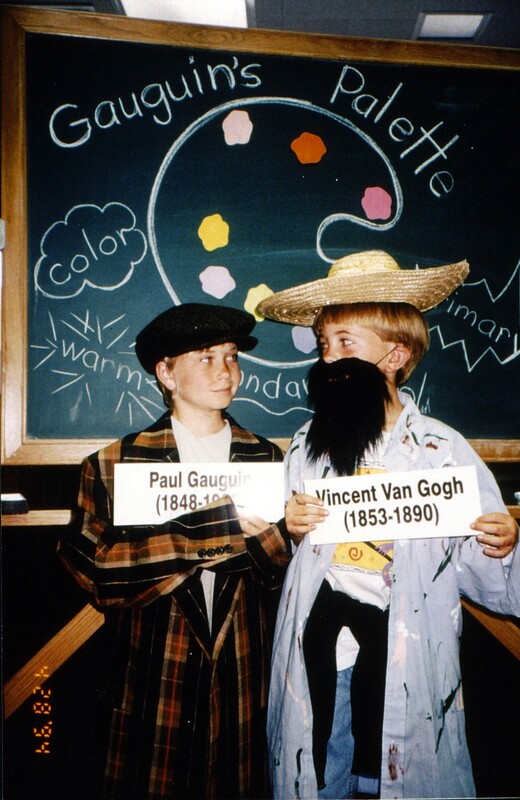 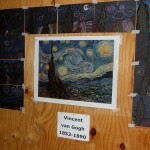 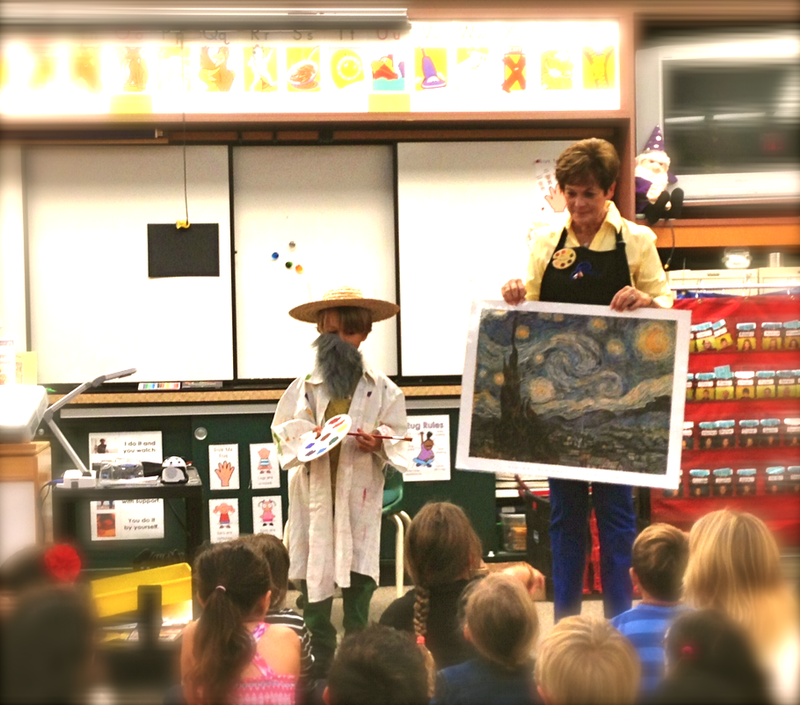 Voice tapes, music lyrics, and van Gogh dress-up props motivate the children to investigate his artistic genius. 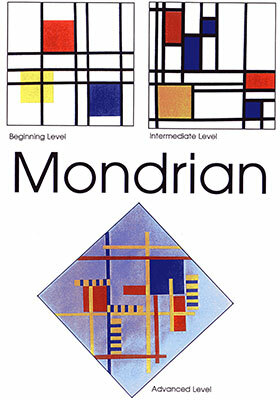 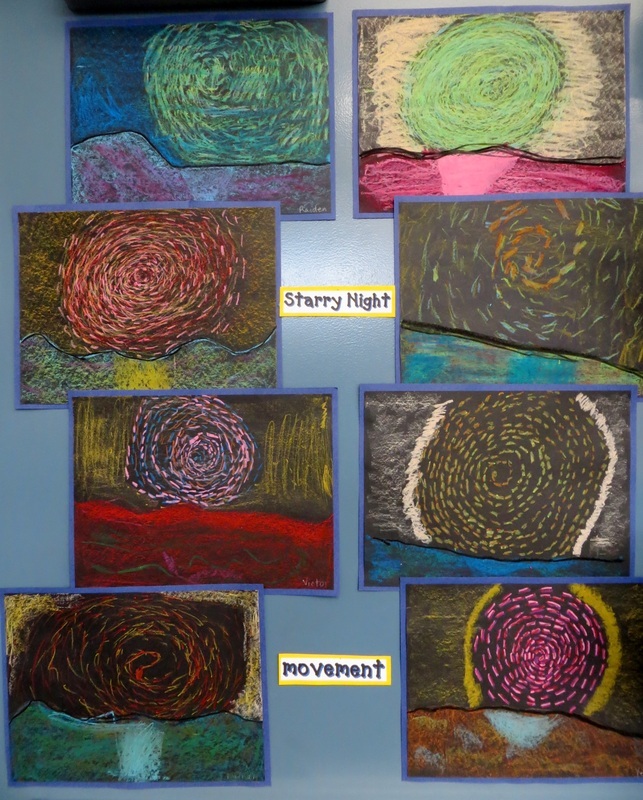 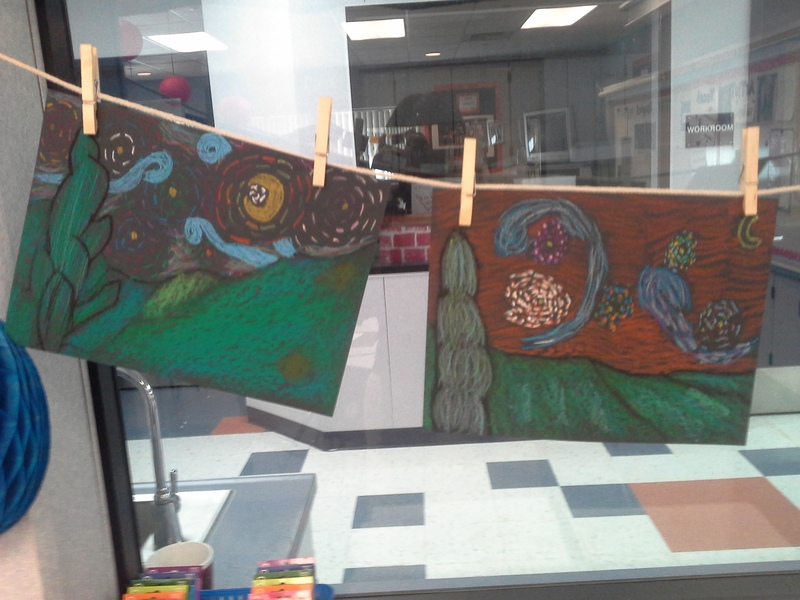 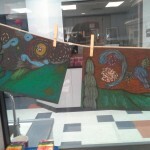 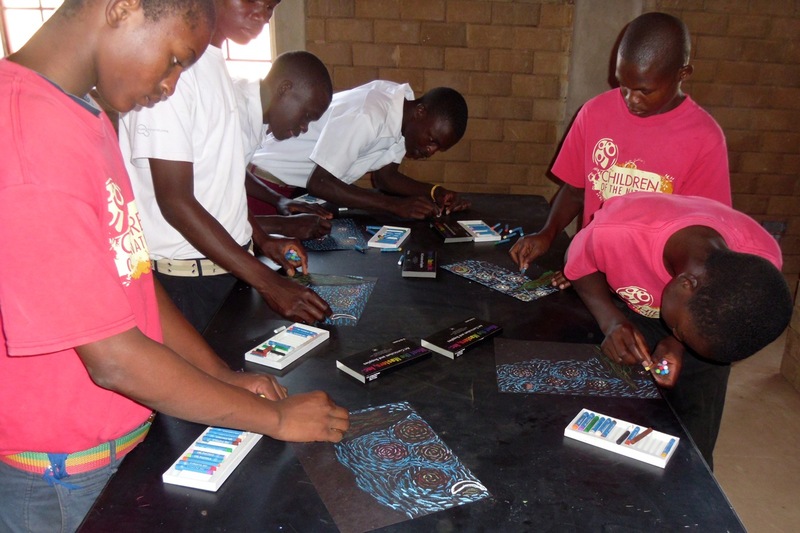 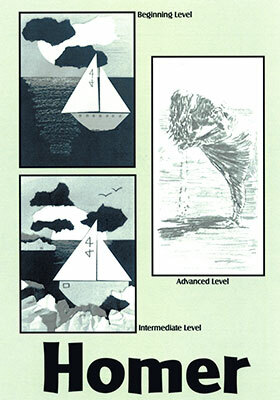 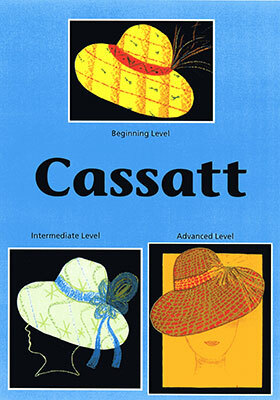 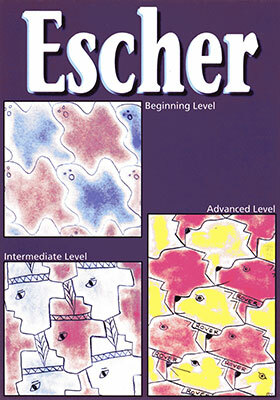 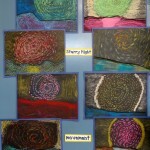 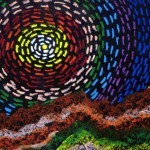 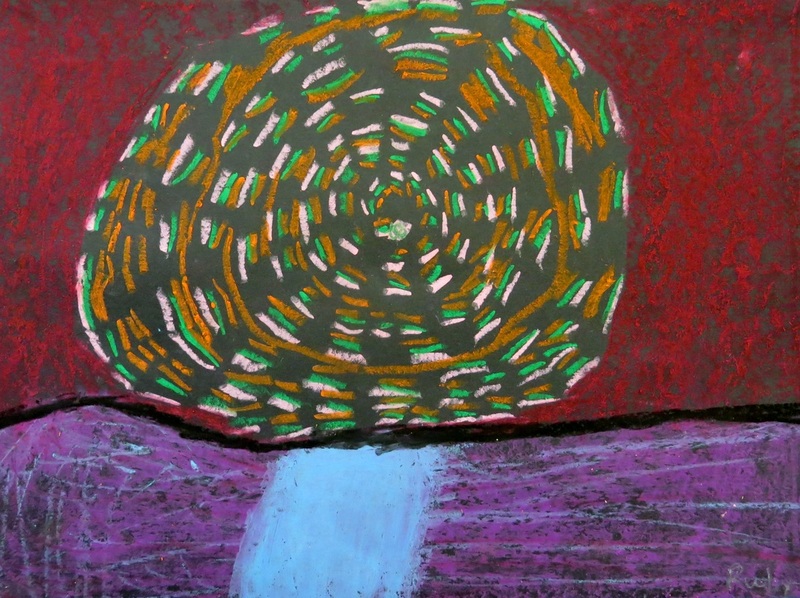 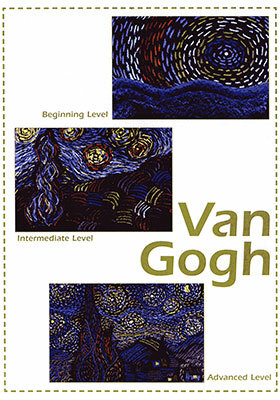 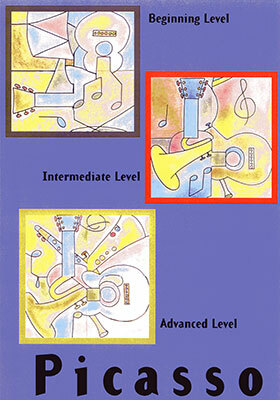 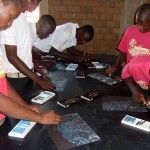 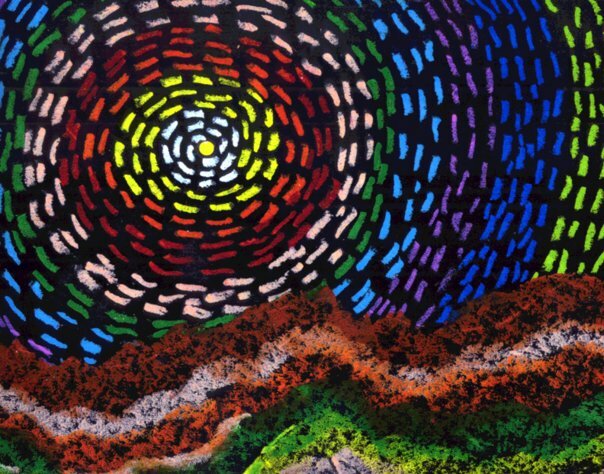 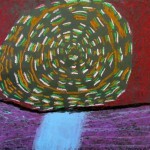 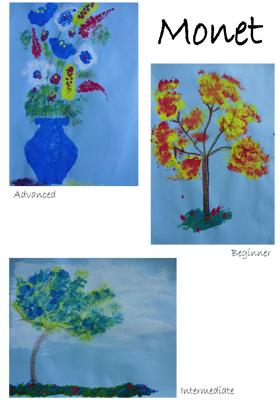 In their classroom art activities texture is emphasized as they create their own oil pastel masterpieces of A Starry Night.